The BID has funded the new DISC system, which will be run by Pubwatch for the use of its attendees. DISC is an online publishing platform designed specifically for sharing information and current awareness among a group of individuals or organisations which share a common purpose. This includes news, documents, ‘alerts’, information about upcoming events which aims to drive down low-level crime and antisocial behaviour. 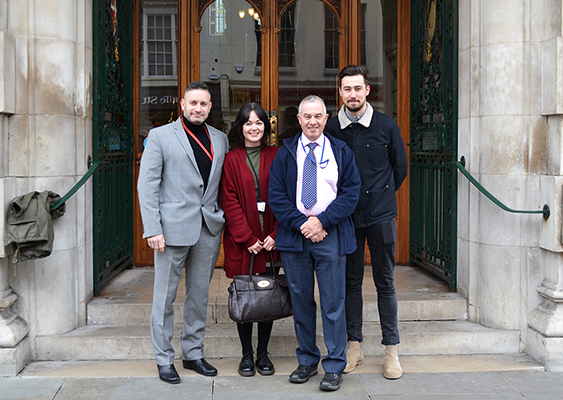 This aims to increase the safety of those using the Colchester town centre at night-time. The BID is currently in the process of looking into a similar system set up for the day-time economy. 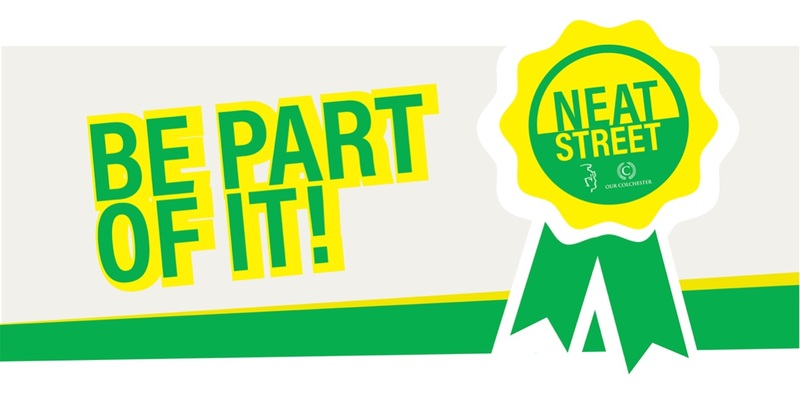 We are proud to be working with Colchester Borough Council on the launch of the Neat Street campaign, encouraging local businesses to take pride in their shop/restaurant fronts & keep them clean. If you would like to take part, click here to complete the application form or for more information. Our Street Ambassadors have reported 117 issues this month resulting in 60 now resolved. 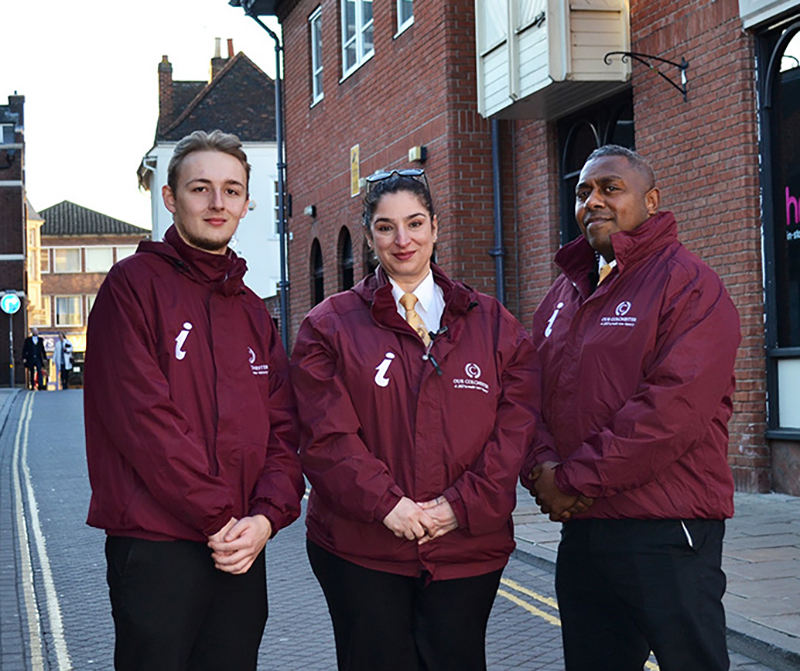 We have seen a positive impact across the town due to the reporting of these issues and the hard work of both the Street Ambassadors and businesses themselves. Of the 57 left unresolved, all are paving issues, which are consistently raise with Essex Highways on a regular basis. 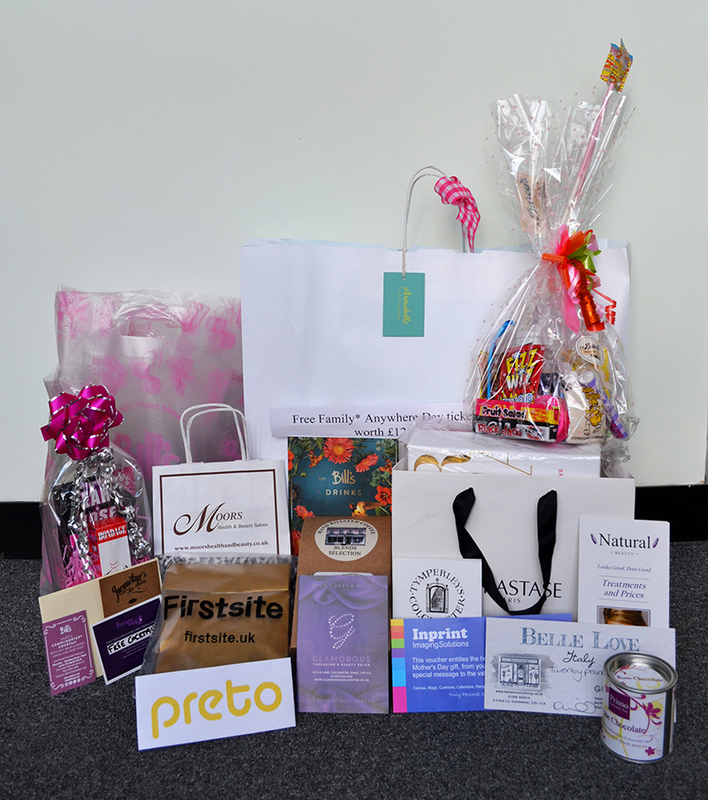 Our Mother's Day campaign was a success and received a positive reaction across our website and social media! Throughout this campaign, we have supported 21 town centre businesses and we are grateful for all of the wonderful prize donations we received. We will be running a similar for Father's Day so please get in touch if you would like to get involved and promote your business! We are launching a new consumer website which will be used to promote our businesses and the town centre as a whole whilst aiming to increase the footfall within this BID. As part of promoting your businesses, the website will have a directory consisting of your name, logo, description and more. To collation of all businesses information, we would be grateful if you can give us a helping hand. Please fill in the 'Business Details Form' by clicking here. Using Facebook, Twitter or Instagram can increase your brand awareness and encourage engagement with your target audiences. Social media can allow you to share offers, interesting stories or more information about your business. We can support your businesses on our own social media platforms, just share any relevant content with us.